This week on The New Stack Context podcast, we spoke with Matthew Fornaciari, Gremlin chief technology officer and co-founder, about a new feature in the Gremlin’s chaos engineering package that allows developers to apply resilience testing to serverless serving. Gremlin is at the forefront of chaos engineering, the practice of hobbling different components within an infrastructure to that that infrastructure’s resilience against unplanned failure. The feature comes from the company’s new Application-Level Fault Injection (ALFI) technology, which provides a way to do failure testing at the application level by inserting breakpoints into the developer’s code itself. The software works with all major serverless platforms, including AWS Lambda, Azure Functions, and Google Cloud Functions. Later in the show, we discuss some of the week’s stories on The New Stack, including a new tool from Pulumi, called KubeSpy, that gives developers more insight into the status of a Kubernetes object as it is being deployed. TNS founder Alex Williams and TNS managing editor co-hosted this show. Pulumi is a sponsor of The New Stack. 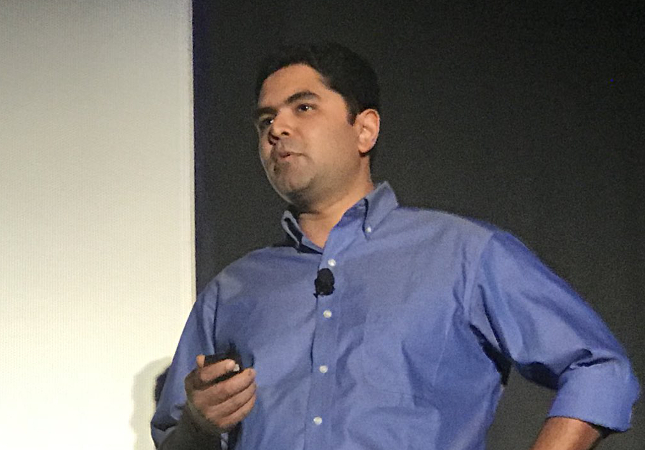 Feature image: Walmart Labs’ Vilas Veeraraghavan, at ChaosConf.